Ramadan is the perfect time for broad spiritual development and teaching. ALLAH Tallah (the most merciful) has chosen this sacred month for us to put up up our level of focus on worshiping, as well as in following the teachings of our Prophet Mohammad (peace be upon him). 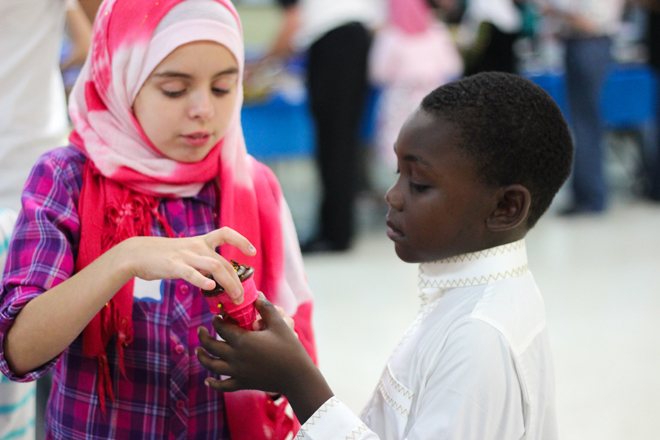 In addition to teaching our own souls and relieving ourselves from sins, Ramadan is the best time to teach and encourage our children to do the same. 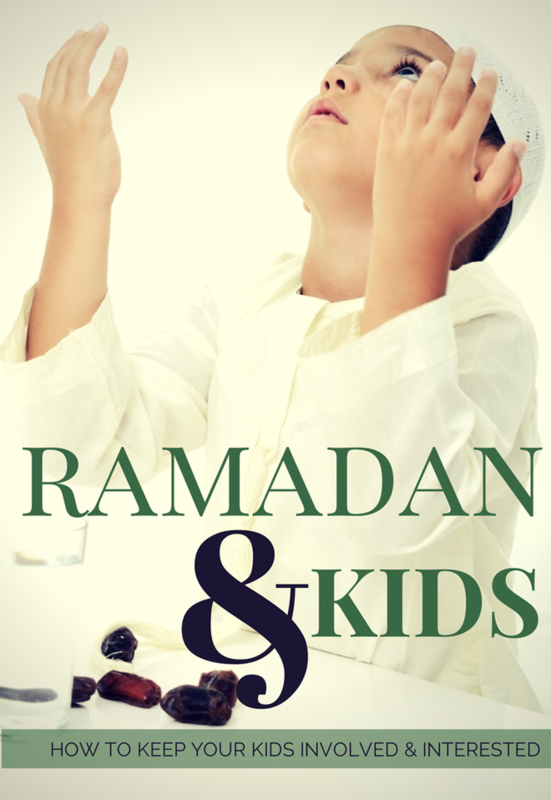 Wake your child up to have suhoor with you, even if they are not eligible to fast so that they build a habit. 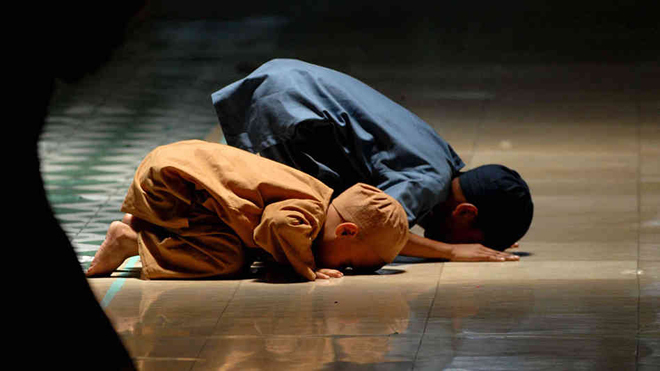 Take your children with you to the masjid and ask them to relate their experience of praying in jama’ah after returning home. Ask them relevant question that can enhance their knowledge about Islam. While having suhoor, keep some dates along with your food. Discuss the scientific benefits of dates, along with Quranic references about what our Prophet (peace be upon him) advised on the benefits of dates. Recite the Quran Majid in a pleasing tone to your children and make them repeat a few lines after you. Explain the meanings of some of the verses, especially the stories in the Quran, using language they will understand. Let your child assist you in small household responsibilities like heating the milk or wiping the dishes. This will let your child spend valuable time with you and help you teach him/her small tasks, thus rendering him to learn to be liable and be dutiful towards his/her parents. Teach your children new duas. 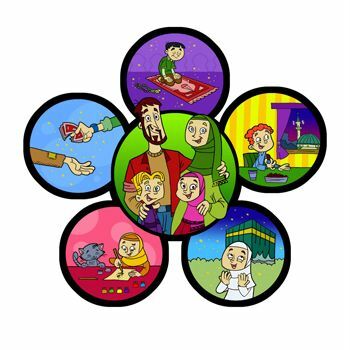 For example, recite the dua of breaking the fast when you hear the adhan, and ask your kids to repeat after you. Once they’ve learnt it, you can inquire them to read it and go over it again to encourage them to learn more. Memorize one form of zikar every day. Explain to your kids what it means and what its rewards are. The feeling of love and affection towards one’s young children and kissing them is evidence of a person having the value of tenderness and mercy in his/her heart. We need to be compassionate to others for Allah (glorified be He) to be merciful to us on the Day of Judgment.